Everything Cloud-Based B.I. Should Be. Revolutionize the way you work. 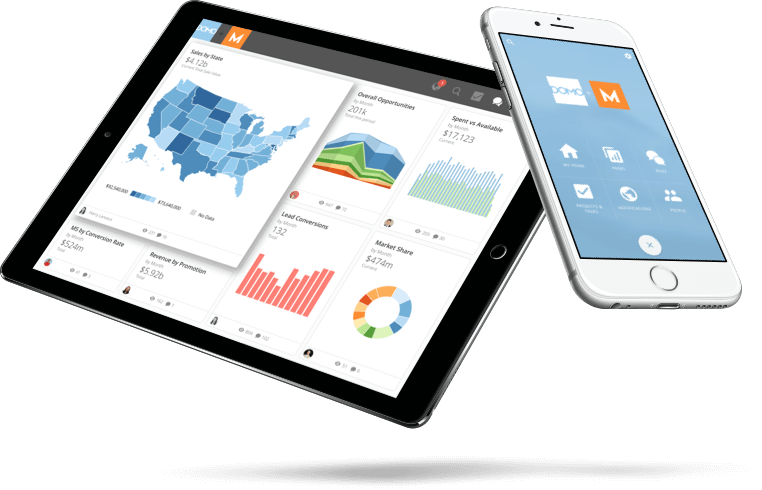 Domo gives every business user—from executive to intern—the power to make better-informed decisions in less time. It’s not just a tool for data visualization, or a dashboard, or anything you think you’ve seen before. It’s a management platform for enterprise business, and it changes everything. Fill out the form to see it in action.